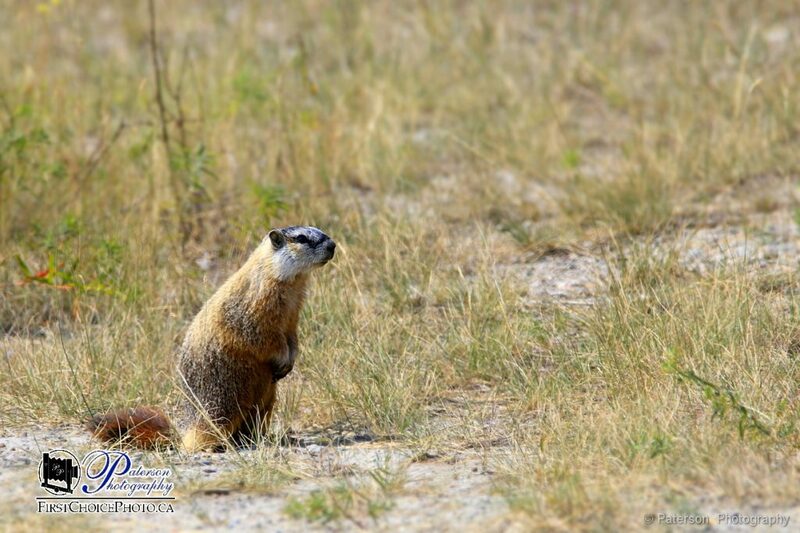 Marmot’s of St. Mary’s river valley. I was out with my youngest son a number of years ago and while he was fishing I was looking for photo subjects. 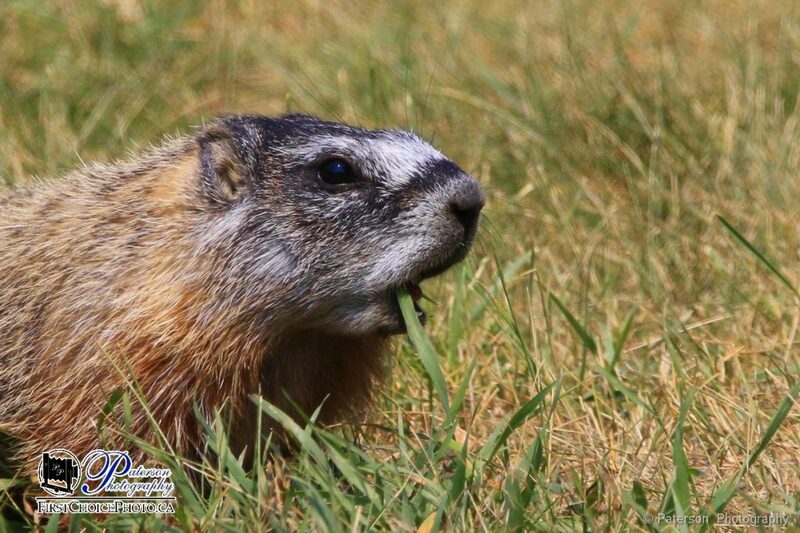 A couple pulled up in their pick-up truck and asked me if I had seen any Marmots? I had not and did not even think that they lived in that area. 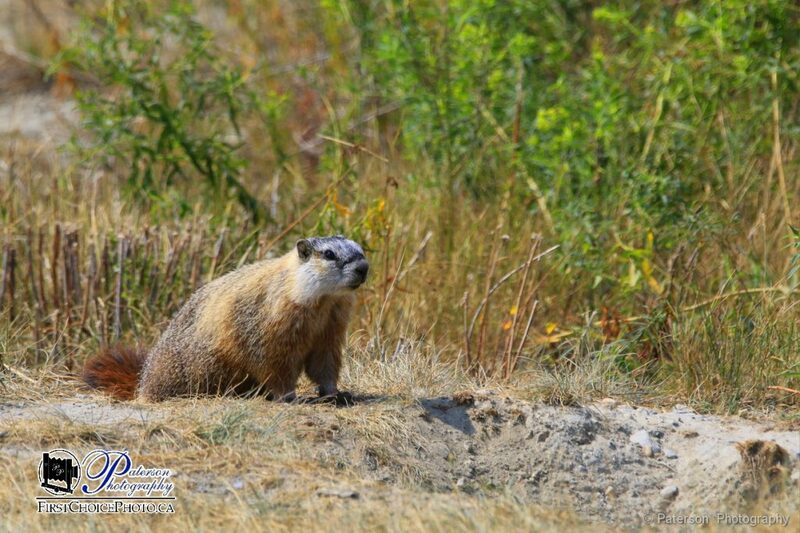 They had been in Waterton and was told that Marmots lived in the area that I was in. 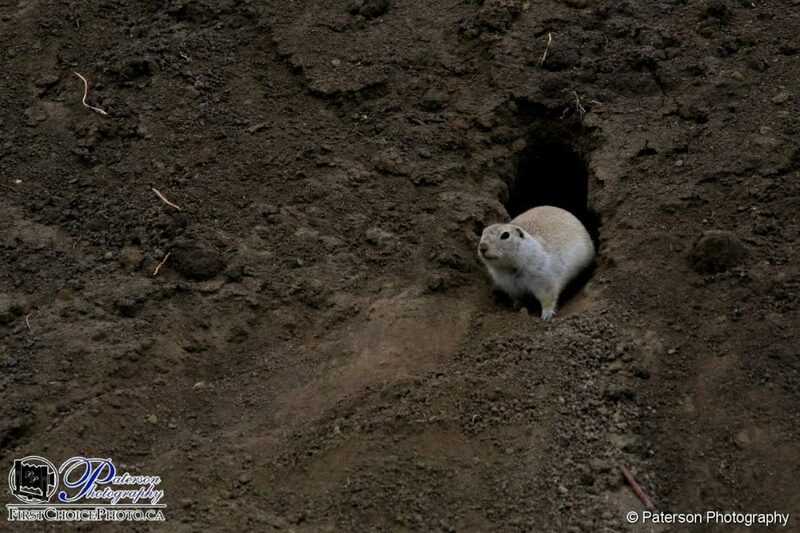 A year later I was back there and as I was resting in the White Turtle III with the side door open a Marmot popped up only feet from me. Now I know where they have their dens I go back there as often as possible. I only come out in warm weather!